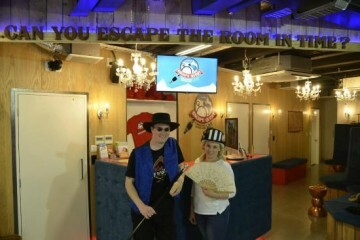 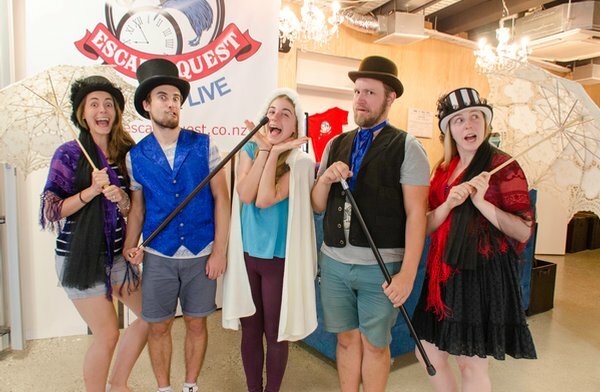 Delve into a world of crime and mystery, a world where you have 60 minutes to beat clock, solve the crime and escape the room… Escapes Quest Queenstown is a fantastic experience for the whole family based on a real-life escape game for 2 to 5 people. 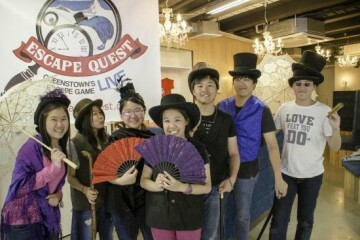 Embracing the towns rich cultural heritage in gold mining, the game is set in Queenstown circa 1860 during the Gold Rush with rivers of fortune flowing! Play with your friends, family, or colleagues and use your teamwork skills to discover clues and codes to solve the puzzle.